Another great book from Ms. Krentz! 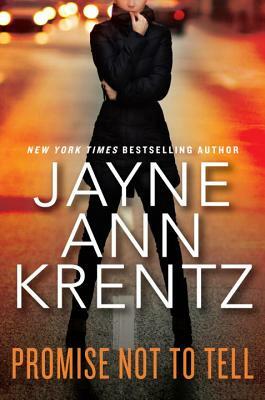 I love all her books, whether she is writing as Jayne Ann Krentz, Amanda Quick or Jayne Castle. I love her stories, strong female characters, and writing style. I recommend her every chance I get. Promise Not to Tell, is a contemporary romantic-suspense with a great plot with plenty of twists and turns. Please put her on your reading list.